There is no one size fits all writing software available in the market. Some writers prefer a distraction-free minimal interface, while others are comfortable with cluttered yet feature-rich softwares. In general, you need to try different writing software to find out which one works best for you. However, we have done the heavy lifting you. I have tested dozens of writing softwares to help you pick the best one depending on your needs. While there are free and less expensive alternatives, if you are an advanced writer, you already know why you need a writing software instead of plain old word processors. For newbies and intermediates, who are looking for something more robust, here are some good reasons to upgrade to a premium software. Microsoft Word is standard for writers as it comes pre-installed on almost every Windows PC. You can begin typing the moment it launches. There are basic formatting options like font size, colors, links, attachments, page layouts and then some other options like exporting in PDF format. MS Word also supports autosave, though you’ll have to manually turn it On by going to File > Options > Save and make sure the “Save AutoRecover info” box is checked. The default number of minutes set in this box will be 10, lower it to 1 minute. Verdict: Word is okay for shorter documents like blogposts and resumes. But not an ideal choice if you are looking for some creative writing like novels or books. 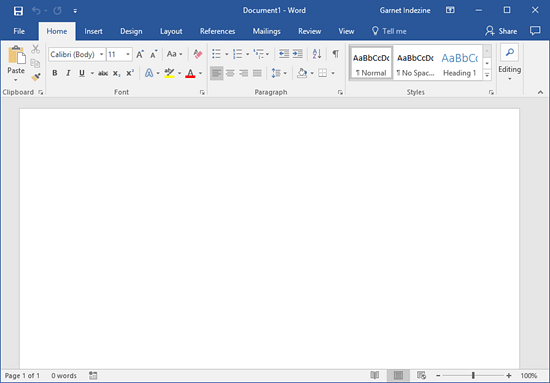 That said, if you are looking for a free alternative to MS Word go with LibreOffice Writer. It’s a capable of doing pretty much everything Word can do. Google Docs is everything MS Word never will be. It is free, in the cloud, and simply works on every platform you may use. Many writers use Google Docs, its word processor, to write articles, blogposts, and note down ideas. It is part of a bigger ecosystem, Google Drive, which comes with Sheets, Slides, Forms, and Drawings. Most writers tend to just use the word processor though. Unlike Word, Google Docs also automatically saves your work every few minutes or so. Meaning even if you lose power or accidentally close the program, you don’t have to worry about losing your work. Google Docs is extremely easy to use. Just open and begin typing. Formatting tools are not as advanced as some of the paid writing softwares, but covers pretty much everything. Apart from PDF, you can also export in EPUB format which is cool. Pros: One of the biggest reason to use Google Docs is that you can access your documents from anywhere, even from your phone. You can also collaborate on a single document with other writers, editors, and proofreaders and see what changes are being made in real time. You can leave comments and track suggestions made. Cons: You normally need an active Internet connection to write in Google Docs, which might be a deal breaker when your Internet goes down or when Google servers are down. Although chances of both of them happening are getting lesser each day. 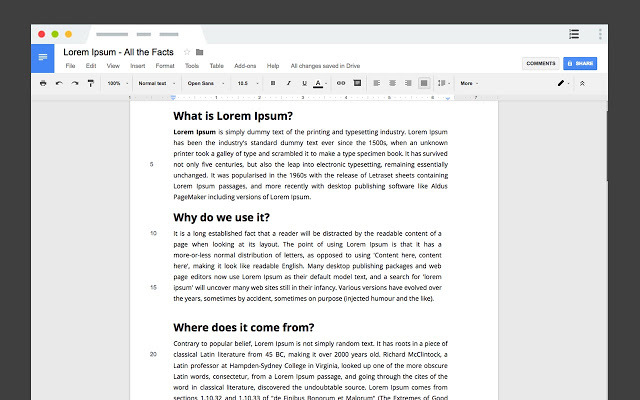 Verdict: Google Docs is an amazing little free tool that will allow you to write, collaborate, and export your work easily. It is simple to use and works everywhere. But on a flip side, you need internet to write documents. Focus Writer, as the name suggests, offers a distraction-free writing environment to the writers. If you are like me who often get distracted by constant pop-ups and notifications from social media sites like Facebook and Twitter, then use Focus Writer to get things done. The way it works is pretty simple. It offers a hide-away interface which hides everything else that is visible on your screen allowing you to work on what is important. Pros: You can set daily goals and add timers. It works on every platform from Windows and Mac to Linux. Cons: While it is not as robust as Scrivener and WriteItNow (we’ll come to that soon), it is definitely better than Google Docs when it comes to features. Verdict: Focus Writer offers a distraction-free writing platform with goal setting feature. It is good but Google Docs still wins as far as free tools are concerned. Scrivener is one of the best writing software you will ever use but it can be a little difficult to understand and master at first. Most writers and editors have repeatedly favored Scrivener over other writing software. The best thing about Scrivener is how the content appears on the screen when you write is completely separate from how it appears when you compile your manuscript. It offers a distraction-free environment so that you can concentrate on the writing first, and once you are done with it, you can focus on formatting and organizing the content. If you are a fiction writer, it will help you with creating plots and going back and forth in time. You can write on the corkboard which you can later move around to work with synopses. You won’t have to reshuffle the index because every section is logged into a virtual index. This way when you move cards, you also rearrange the whole manuscript. Once you finished writing, you can export the manuscript to Nook, Kobo, Kindle, B&N and other platforms. Pros: Scrivener’s strength lies in the fact that you can save web pages, notes, images, and links and it will understand that you are still working on the same project. This makes brainstorming and creative writing easy. Cons: Ease of use is not its main strength, however, if you spend some quality time and have the patience to understand nitty-gritty things, you will fall in love. Verdict: Scrivener allows you to write drafts, organize references, and visualize manuscript on a single platform instead of working with 5 softwares at the same time. And if you are a plotter, Scrivener is probably the best place to get started. 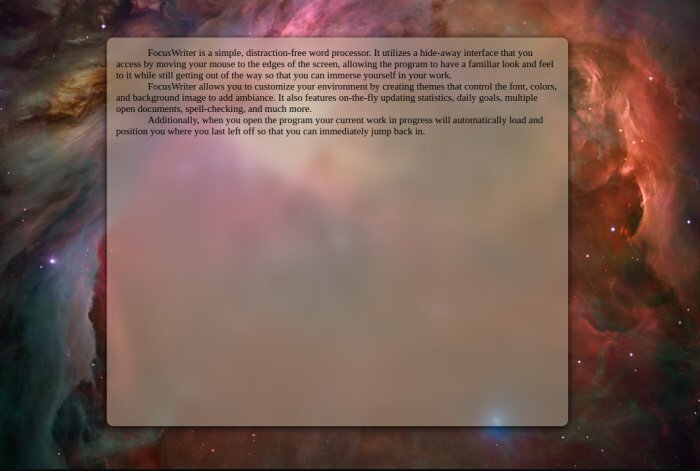 If you thought Scrivener was jam-packed with features, WriteItNow will have your mind spinning. It is amazing how easy it is in spite of having so many tools and features. Like Scrivener, you can easily create and keep track of plots, characters, and content depending on what you are using it to write. There is a separate tab for managing Characters which is really helpful for fiction writers. Each character must have different personality traits. You can assign values from 1-5 to each trait for different characters. Organizing notes, links, and stories or ideas are pretty similar to how it is on Scrivener. One particular feature that it offers over and above others is the ability to keep track of submissions to publishers. 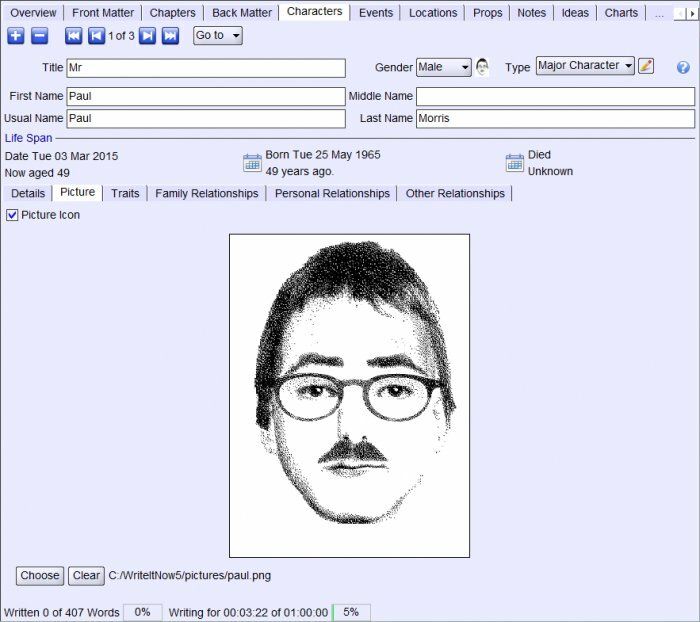 You can surf the web using the inbuilt browser and download names of different countries, ethnicities, and cultures automatically to use for your characters. 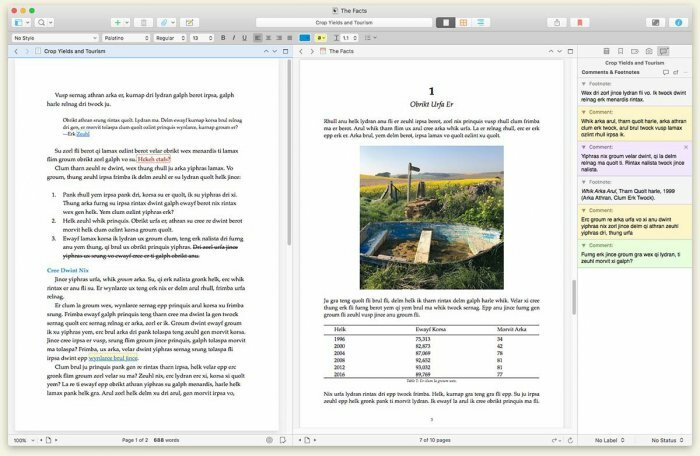 Verdict: WriteItNow offers all the features that Scrivener does, and then some more for a price that is pretty competitive. It scores better because it is easier to use and has some additional tools to offer. Storyist and Ulysses are few other amazing writing softwares but they didn’t make the list because they are not cross-platform and the later comes with a subscription plan which may not be suitable for all writers. In the end, any software that helps you to complete projects in time is the best writing software for you. I like WriteItNow because it is easy to use, comes with tons of features like character and story management, web browsing, and better management. When it comes to free writing softwares, I like Google Docs because it works everywhere and every time. It is free and allows me to collaborate with others.